Alrighty! Let’s try a new fruit. Maybe some of you have tried it? If you have, you must leave a comment with your first reactions to it and where you tried it. 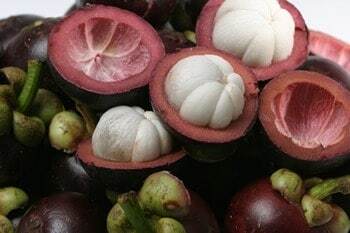 I’m talking about mangosteen fruit. 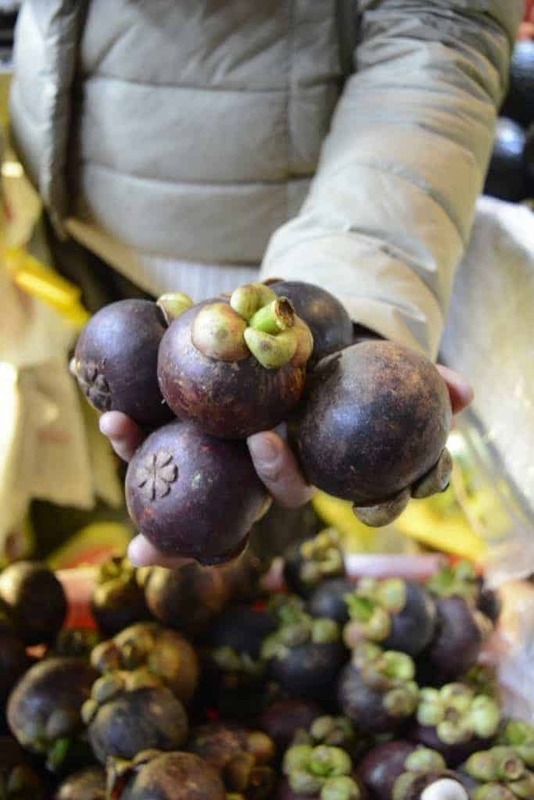 Mangosteen is a tropical fruit that I’ve experienced here in Shanghai while walking through the farmers markets. What attracted me initially was its sheer beauty. Its rich deep eggplant hue and then its tough almost hard outer skin made me wonder what in the world could be inside! This sturdy outer peel certainly keeps the interior delicate fruit protected from bruising and damage. God has some major great skills in ‘packaging’! This fruit is typically found in hot humid climates in southeast Asia like Thailand, Malaysia, Singapore, Vietnam and Indonesia. It’s somewhat expensive compared to other fruits. About the size of a small baseball, about two to three inches in diameter. the purple mangosteen is not related whatsoever to the mango! In about 2002, the mangosteen was introduced to North America by a Utah based marketing company. It’s considered a ‘superfruit’ and has many health and nutrition benefits. 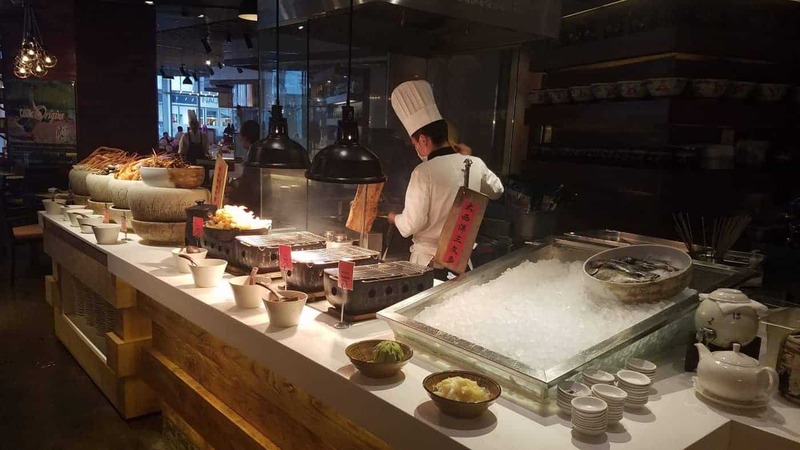 Some recent research suggests that mangosteen extract may help shield the brain from the toxic effects of amyloid beta (a substance that forms the brain plaques associated with Alzheimer’s disease). Now, you don’t ‘peel’ a mangosteen. It’s almost like a twist screw top that you’d find on a bottle of soda or water. You press firmly and twist the outside until it breaks apart and then you crack off the outter layer. The beautiful snow white mangosteen has sections similar to a tangerine or ‘cutie’ orange. Sections that you can pull apart. It’s flavor? Well, refreshing, somewhat sweet, and exceptional juicy. You almost need a napkin because you’re dripping with juicy liquid! 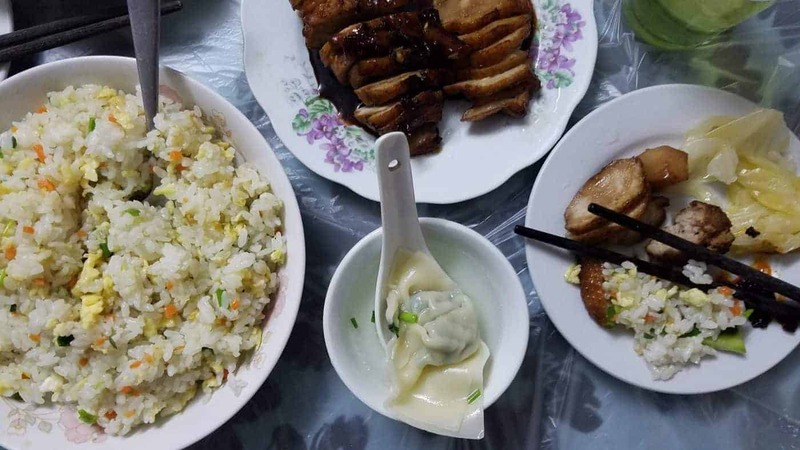 My first experience with mangosteen was with Zoe, our amazing beautiful witty young and knowledgable Chinese guide while in Shanghai. She masterfully showed me how to crack it open and eat! I’ll be sharing the video soon. It’s two minutes of sheer fun and you’ll feel like you’re right there in the market with us!